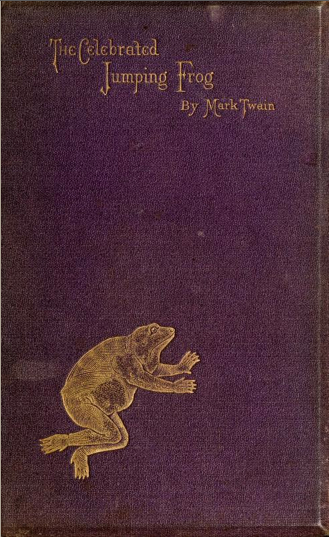 Mark Twain's first book, "The Celebrated Jumping Frog of Calaveras ﻿County and other ﻿Sketches,"﻿ ﻿was﻿ published in New York May 1, 1867. Besides the title piece, originally published in the New York Saturday Press of Nov, 18, 1865, it includes 26 other early Twain pieces, including the classics "Curing a Cold" and "Advice for Good Little Girls" ("You ought never to 'sass' old people unless they 'sass' you first") Though it never made much money for Twain (if any) an unautographed first edition fetched around $45,000 at auction recently. But now, thanks to those kind people at the Internet Archive, you can browse this copy for free. 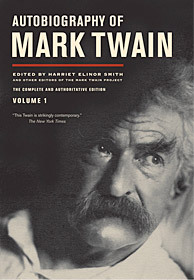 A sprightly site devoted to Mark Twain’s recently published uncensored autobiography, a "complete and purposed jumble” composed according to Twain's own unique system: “I shall talk about the matter which for the moment interests me, and cast it aside and talk about something else the moment its interest for me is exhausted.” From the University of California Press, with tons of video, audio and rare images. The authoritative source for Mark Twain texts, images and documents, including 2300+ generously annotated Mark Twain letters -- the fruit of more than four decades' worth of archival research by a team of expert editors, now led by general editor Bob Hirst. 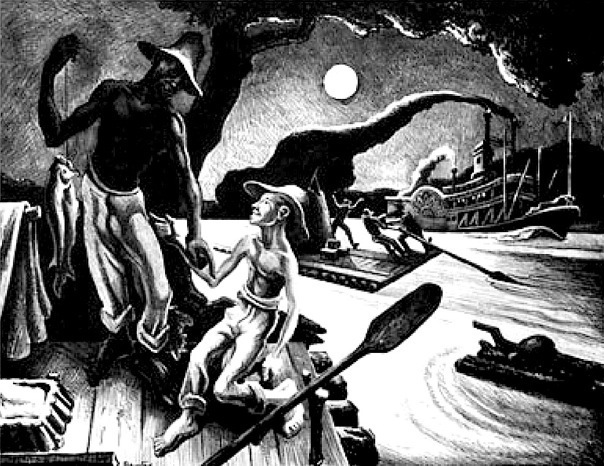 Despite some provocative language, if you actually listen to what the author was saying, Adventures of Huckleberry Finn in fact speaks powerfully for interracial understanding and against the evils of slavery and intolerance. Another amazing collection of quotations (organized by topic), newspaper resources, new research articles and many other special features, curated by Barbara Schmidt. Stephen Railton's unbelievably cool interpretive archive, based at the University of Virginia, includes contemporary reviews and articles about Twain, dozens of texts and manuscripts, and hundreds of rare and revealing images. 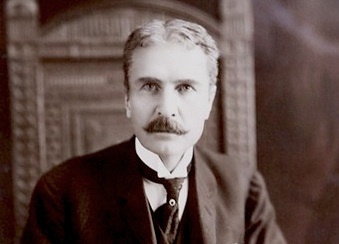 The closest we'll ever come to the real thing: the only Twain impersonation ever recorded by a performer who actually knew Samuel Clemens in person, famed stage actor (and Mark Twain protege) William Gillette. A delightful and surprising website based on the inaugural exhibition (in 2008-09) at UC Berkeley's renovated Bancroft Library, dedicated to the "unquenchable and irresistible playfulness" that manifests itself in Twain's private pursuits as well as in his literary work. 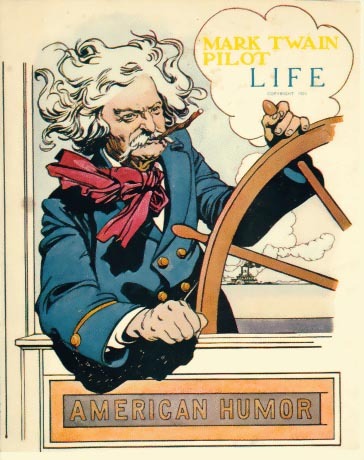 A bibliography of Twain’s magazine pieces from every phase of his career, many with links to the full text; a very new online resource courtesy of librarian extraordinaire Terry Ballard. Portal to the Mark Twain Forum, a thoughtful, friendly discussion group for anyone interested in MT’s life and writings, founded and run since 1992 by Kevin Bochynski. 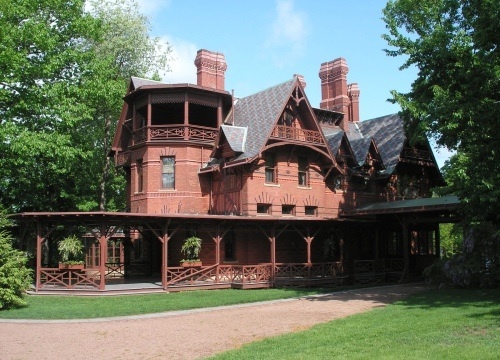 Mark Twain lived and worked in this unique house, built to designs by his wife Livy, from 1874 to 1891, his happiest and most productive years. Lovingly restored and designated a National Landmark, the museum offers tours, children's activities, a year-round calendar of literary and cultural events, and a Museum Shop. If you love Mark Twain, this is a must-see! This short video will give you brief preview of the place. A National Historic Landmark status since 1962, the Mark Twain Boyhood Home & Museum includes several properties, including two interactive museums whose unique collections include 15 original Norman Rockwell paintings, Mark Twain's Oxford gown, and many priceless artifacts. A self-guided tour lets you explore the Hannibal -- the "St. Petersburg" of Huck Finn and Tom Sawyer boyhood. 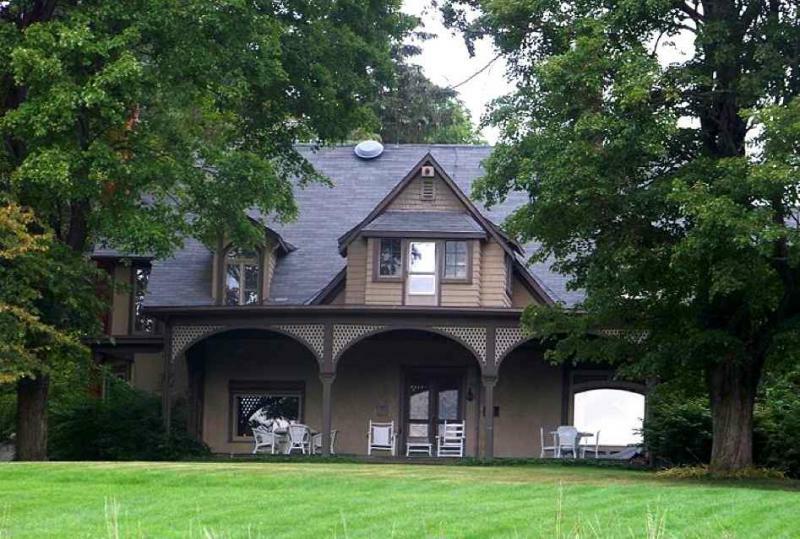 ﻿ For more than 20 summers Sam and Livy Clemens stayed with her sister and brother-in-law, Susan and Theodore Crane, at Quarry Farm, their home on a verdant hillside overlooking Elmira and the Chemung Valley. When they arrived in 1874, Susan Crane had had a study built for Sam on a secluded outcrop nearby; it became his favorite workplace & was the birthplace of many of his best-known writings. 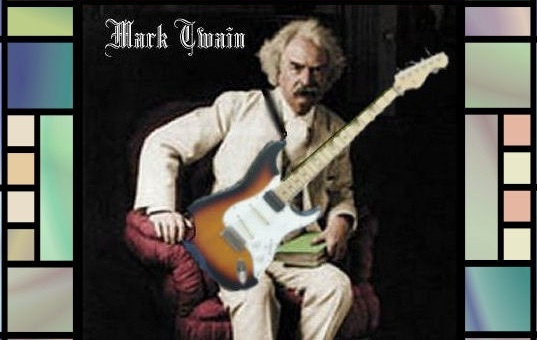 The name "Mark Twain" appeared for the first time in the February 3, 1863 edition of the Territorial Enterprise, Nevada's first newspaper, which was published in Virginia City from 1859 to 1916. Sam Clemens was employed by the paper from August 1862 to May 1864, and was later a frequent contributor; the Enterprise in early 1863. 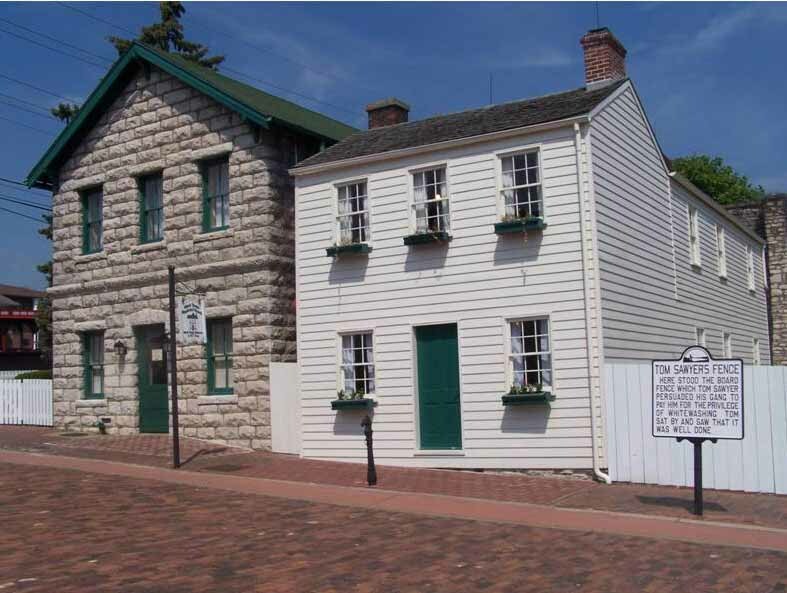 The Mark Twain Museum, one of several local historic attractions contains the press area, Mark Twain's desk and state-of-the-art printing equipment of the 1860's, surviving intact just as Mark Twain left it.